David Fonda is an award winning architectural and interiors photographer based in the Mid-Atlantic region of the U.S. With a background in fine art, and experience in the editorial, corporate, and industrial, as well as architectural spheres, he combines a refined eye, an eagerness to comprehend, and a desire to communicate, with a business mind-set, and ‘behind the scenes’ understanding. His images revel in the inter-play of light and structure, line and shape, tint and texture, making evident both his love of photography and of architecture. His clients include architects, interior designers, real estate investment firms & developers, architectural product manufacturers, construction companies, advertising agencies & graphic designers, and editorial. David earned his Bachelors of Fine Arts in Photography from Ohio University. He worked as a photo-journalist at two suburban Philadelphia daily newspapers, including the award winning Today’s Post. He went on to work as a corporate photographer for ARMCO, Inc., then a Fortune 50 industrial corporation, and CoreStates Financial, a regional bank. 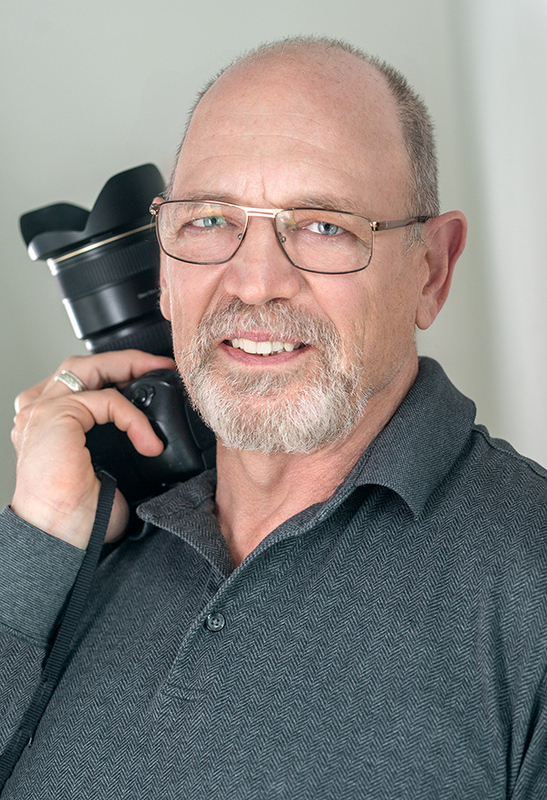 David has operated an independent photographic studio for more than 25 years. David has offices in a renovated turn-of-the-century pencil factory in the Wayne Junction neighborhood of Philadelphia, Pennsylvania. To discuss your upcoming photographic needs, contact David today.